With a smaller team, there are fewer anniversaries and occasions to note. However, there still are many exciting things to find at PeKu. Let’s take a quick peek at what we’re publishing this week. Holidays Helper– This week we are focusing on spa-themed birthday parties. We have a DIY decoration that doubles as a favor, a craft for the kids to complete, snack suggestions, and some great general party ideas. Your Parenting Info– Throughout the week we will be focusing on entertainment for kids of all ages. We cover a wide range of ideas from singalong songs for preschoolers to feel good movies your teen would be glad to watch with you, we have suggestions for all the ages and stages. Think Tasty– To follow our week of soup recipes, we have a collection of recipes for crackers and breads that would be a delicious addition to the bowl of soup. Let us know which one you like best. 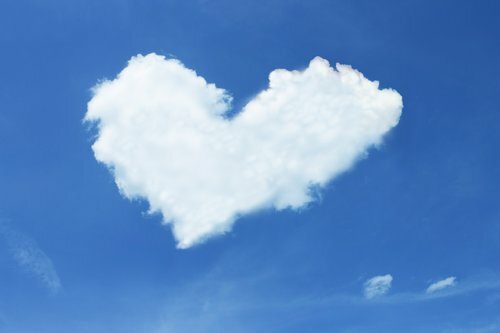 Here’s to a wonderful week! Be sure to read and be inspired! What I did notice as I reviewed our list of start dates is the solidity of our team. More than half of our writing team has been delivering articles to our publications for over three years. In fact, one of our writers has been with us for six and a half years. Jane Wangersky joined us in February 2009, just eight months after our initial launch. Since that time, she has written on so many topics and provided much insight to our readers. These writers are a vital part of what makes PeKu a strong publishing company. Their dedication to providing the best content is essential to our success. Although Thanksgiving is still ten days away, it seems an appropriate time of year to thank them for all that they do. Their handcrafted articles, which both inform and inspire our readers, are the foundation on which PeKu grows. To my team of writers, I truly am thankful to work with a team as skilled and dedicated as you are. Thank you for being part of the PeKu team! October is a quiet month at PeKu. There isn’t a single work anniversary. So, since we don’t have any milestones to celebrate, I thought it would be better to share a couple random things. 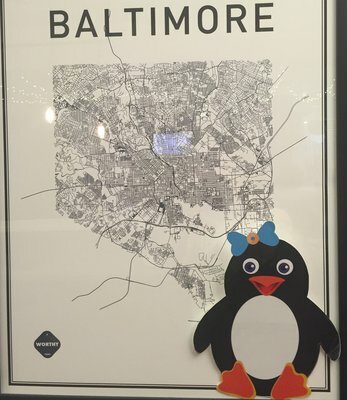 Peku, our mascot, took a trip to Baltimore and got to work at Betamore. We added a new PeKu-branded Instagram account, PeKu Style, which highlights women’s fashion, which includes, office wear, casual wear, bridal fashion, and much more! Be sure to follow us a @PeKuStyle. We also have redesigned our newsletters. 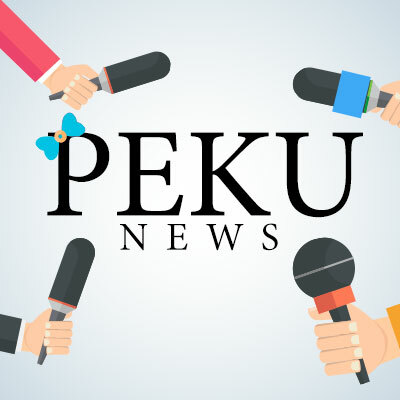 Do you receive the latest articles from your favorite PeKu publication(s) in a handy, weekly email? If not, sign up now. The month may be nearing its end, but there’s still time to acknowledge a few of the occasions that we are celebrating within the PeKu family. First, our editor, Kim Hays, is celebrating her second anniversary as Associate Editor. Under Kim’s watchful eye, all of our articles are reviewed for not only grammar and punctuation but also for the quality of content. The original articles that are published daily all receive their polished look from her dedicated work. Second, one of our columnists, Joe Lawrence, reached a milestone with PeKu. This September marks his second anniversary with us, but this is only part of the time he has spent as a columnist for PeKu. Joe wrote for a little over two years for PeKu prior to a two-year leave. Thus, Joe actually has been with us for over four years, but September marks his new anniversary date. Third, just last week PeKu reestablished a partnership with BnBFinder. We worked with them for almost three years from 2012 to the beginning of 2015. We took a brief hiatus this year, as we worked on different food projects at Think Tasty. Realizing that the best fit was the partnership with BnBFinder, we have begun sharing their recipes with our readers again. 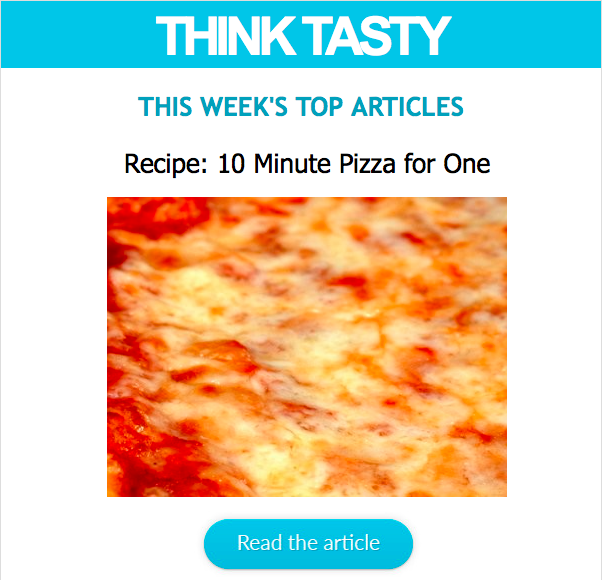 Be sure to check Think Tasty on Fridays to see what their newest food ideas are! It sure has been a great month at PeKu. I’m looking forward to even more excitement in October! August is nearing its end, and we haven’t covered our anniversaries and team changes. However, it’s a quiet month here. We have had no changes to our team but do have one anniversary. Gary Hays celebrates his one year anniversary at PeKu at the end of this month. Gary writes on several publications, including Good Life Review, Parched No More, and ‘Bout Green. Within these publications, he writes about eco-friendly living, world travels, and home bartending ideas. Like a lot of the work world, it’s pretty quiet at PeKu. The shared office out of which I work is about half-full today. I am guessing that most of my officemates are trying to find some fun in the days before summer ends. After Labor Day I’m certain the office will return to its typical hustle and bustle. As always, be sure to return daily to read our latest articles. Also, be sure to check into Editorially Yours every Monday. We have some big announcements coming in the next few weeks! 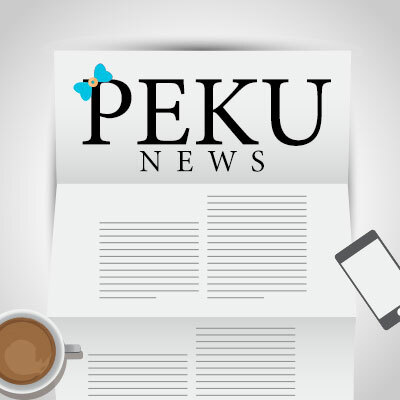 As I mentioned last week, PeKu celebrated its seventh birthday at the beginning of this month. However, the company isn’t the only one celebrating a milestone this month. Three team members have reached different milestones at PeKu. Charles Wangersky reached his one-year anniversary of writing for PeKu at the beginning of the month. Charles writes a biweekly review column for Parched No More that introduces our readers to an assortment of different styles of beers. Kimberly Hays celebrates her three-year anniversary of writing for PeKu at the end of the month. In addition to the editorial role that she holds with PeKu, she also writes about a dozen articles a month. As a talented crafter, she creates holidays crafts for elementary-aged children and home DIY projects for adults. She also writes an assortment of articles that revolve around holiday celebrations. Gennadiy Denchenko marks his six-year anniversary at PeKu in the middle of the month. Initially serving as a part-time engineer, Gennadiy has been our director of engineering for several years now. He keeps our publications running, bug-free, and user friendly. As this time of summer tends to be quiet with no holidays to celebrate and many people on vacation, it is a great time to have milestones to recognize and applaud!